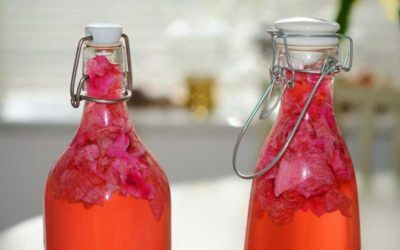 A Super Powerful Homemade Immune Booster Drink that will Strengthen Your Immune System and help you Fight Flu, Cold, and other illness. Are You Still Losing Hair After Following a Strict Hair Care Regimen? Fix it now! 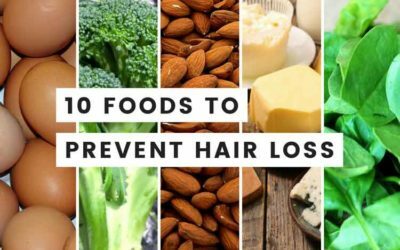 Eat These 10 Foods for Hair Loss Recovery and Rapid Hair Growth. Searching for Slow Down the Aging? 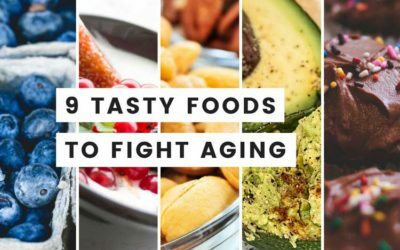 Here are 9 Best Anti Aging Foods Good for Skin and Hair that help you delay Aging Process. Feeling Exhausted in the Afternoons? 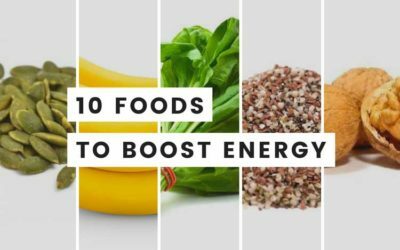 Give Some Boost to Your Energy Levels with These 10 Foods That Give You Energy Fast! Do You Need a Liver Detox? 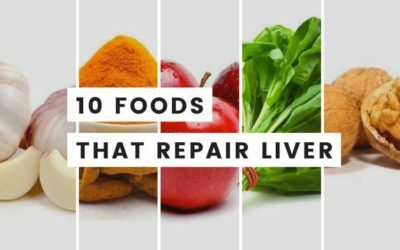 Here is the list of 10 Best Natural foods Good for Liver Repair that Will Cleanse Liver Naturally! Want to Know Best Way To Rehydrate Quickly? 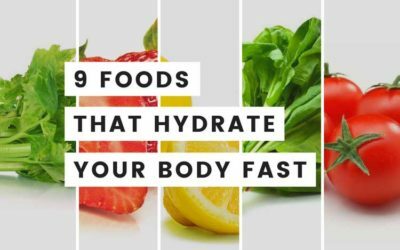 Eat Your Water With These 11 Water Rich Foods that will Help You Stay Hydrated Without Drinking Water.